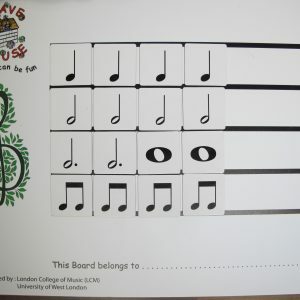 Plus- bass and alto clef magnetic symbols to cover the treble clef symbol and convert the board. 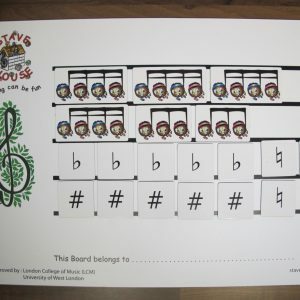 This is the standard notation set of magnetic characters – MEDIUM SIZE – for the medium teachers board Your name and address will automatically link you to an ID number. 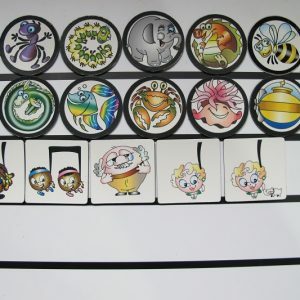 Purchase of this purchase without ID is not permissible and will not refunded.